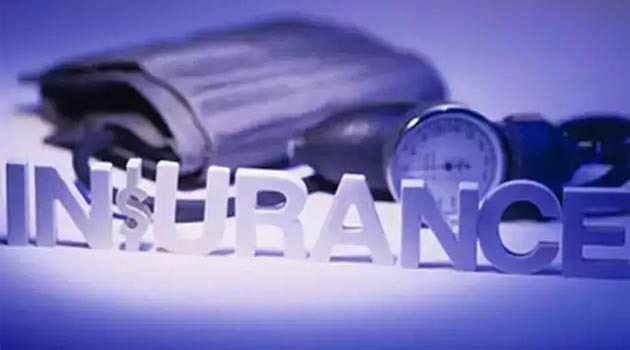 The government’s plans for the merger of three general insurance companies to create one large entity seem to have hit a roadblock. The Department of Financial Services (DFS), which oversees the operations of insurance comnpanies, has written to the DIPAM not to proceed with the merger plan in haste and let it examine the proposal afresh and untangle complex operational issues first. The fresh impediment has already removed the merger plan from this year’s disinvestment calendar prepared by the Department of Investment and Public Asset Management (DIPAM). Sources now say that with the Finance Ministry raising fresh concerns, it would be difficult for the merger plan to go through even next year when a new government comes in at the Centre. 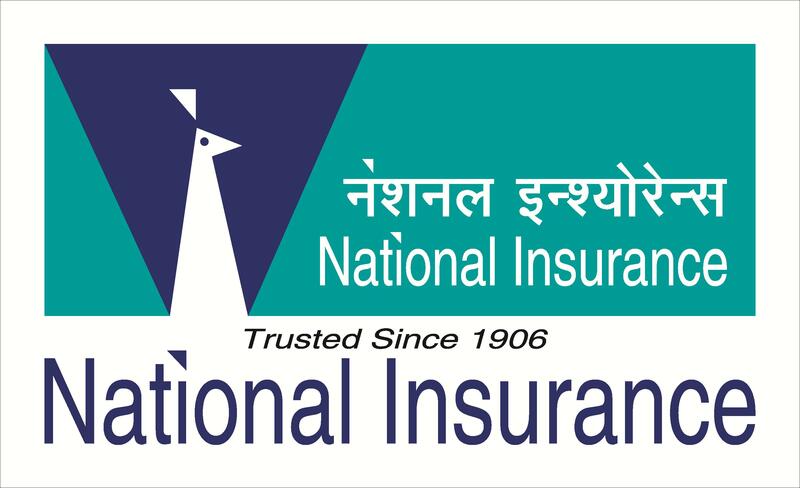 The government had announced the merger of three public sector general insurance firms: National Insurance Company, United India Insurance Company and Oriental India Insurance Company, in Budget 2018. 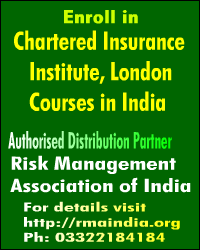 The move was billed as the biggest ever merger in the insurance sector with the new entity having a valuation exceeding Rs 1 lakh crore. It intended to complete the exercise in FY19 itself. “The DFS is concerned that a merger without looking at the exercise from different angles could lead to problems for the new entity emerging from the coming together of three general insurance firms. Besides, there are also issues of further cutting losses and making operations of companies efficient and low cost. These have been highlighted by the DFS in its letter that virtually stalls the process and seeks more time to complete the merger,” said an official source privy to the development. 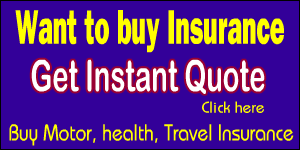 “The proposed merger of the three state-owned general insurance firms will happen only in the next fiscal now.